Need creative ideas for moving UDL from theory to practice? Get this must-have quick guide, ready for any teacher to pick up and start using now. 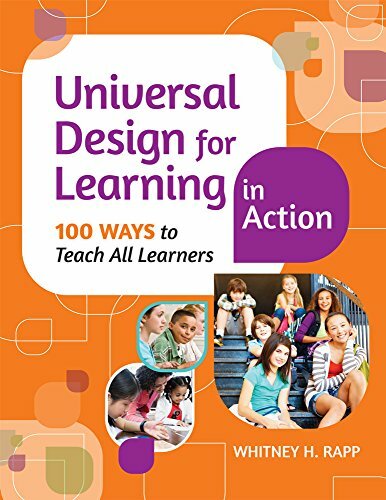 Whitney Rapp, co-author of the acclaimed Teaching Everyone, walks you step by step through 100 UDL strategies that strengthen student engagement, learning, and assessment. Based on the latest research (but still practical and fun! 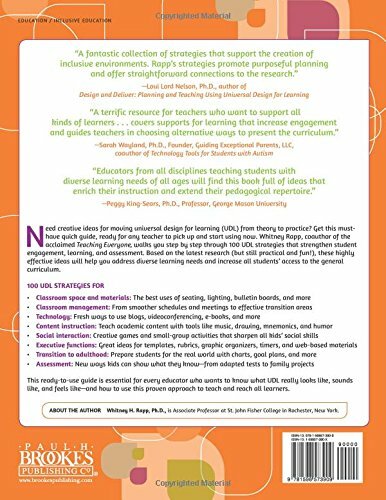 ), these highly effective ideas will help you address diverse learning needs and increase all students’ access to the general curriculum. 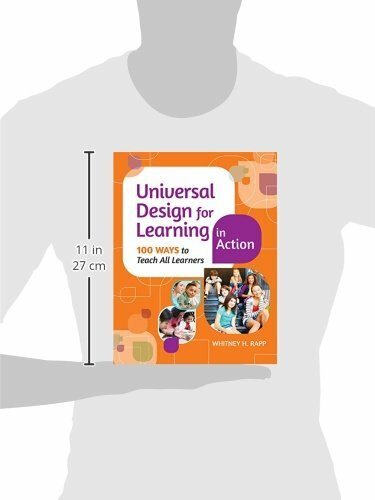 Essential for every educator who wants to know what UDL really looks like, sounds like, and feels like—and how to use this proven approach to teach and reach all learners.